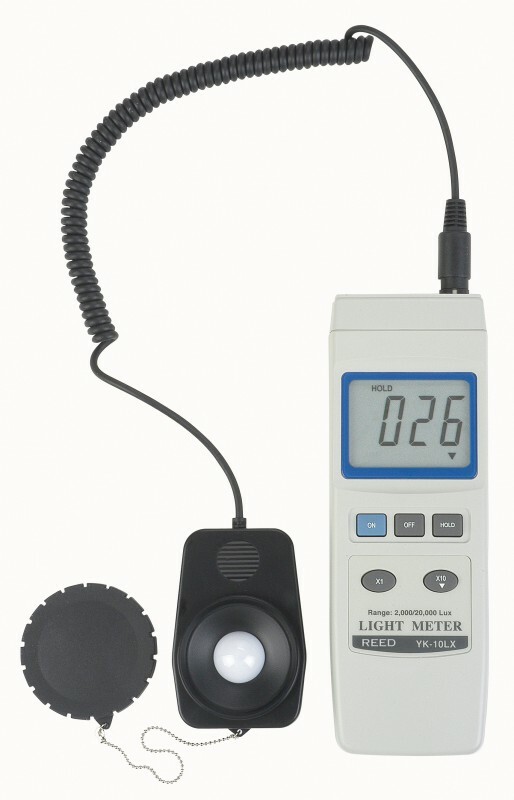 Digital dual filter light meter designed to measure a wide range of lighting types. 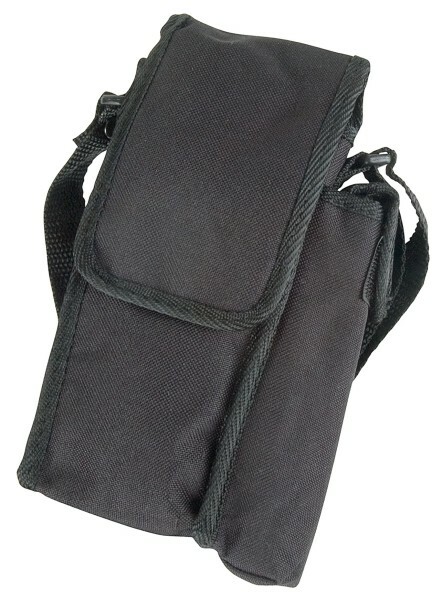 The REED YK-10LX light meter measures up to 20,000 lux and has a large 4-digit LCD display. The YK-10LX features a tripod screw mount and tethered sensor allowing for flexible operation in the field. Dimensions: 7.9 x 2.7 x 1.2"